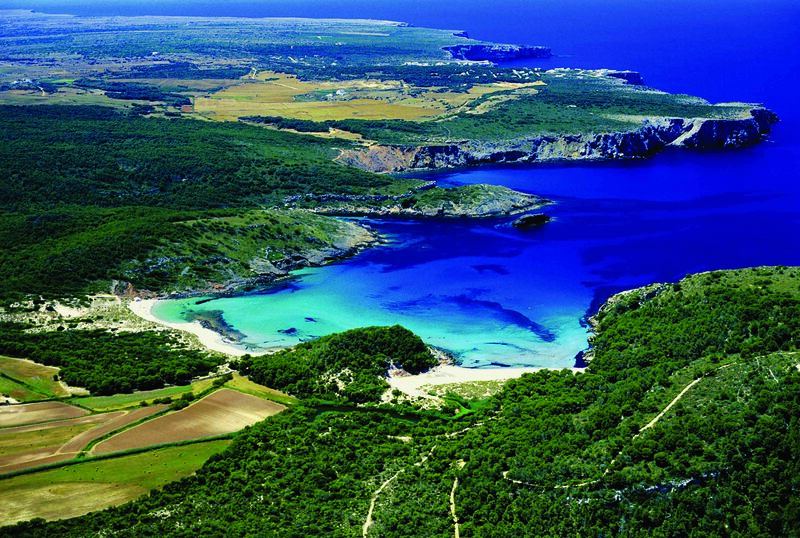 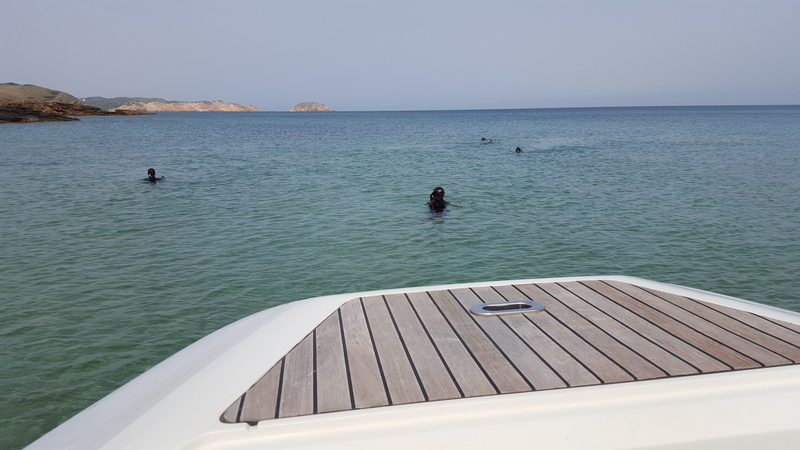 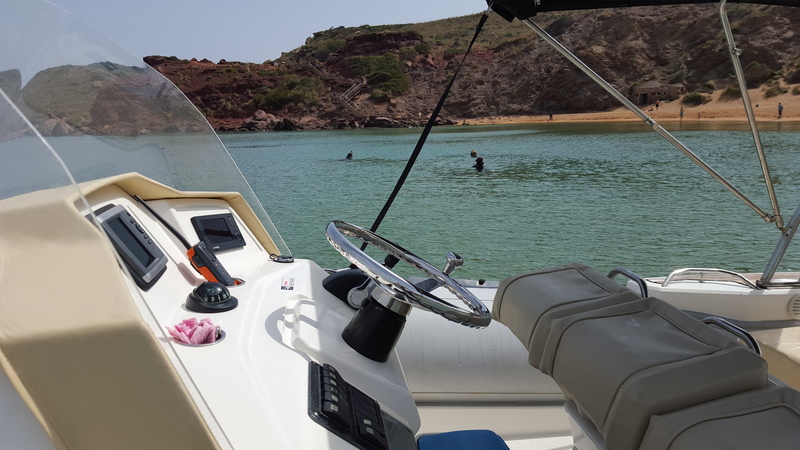 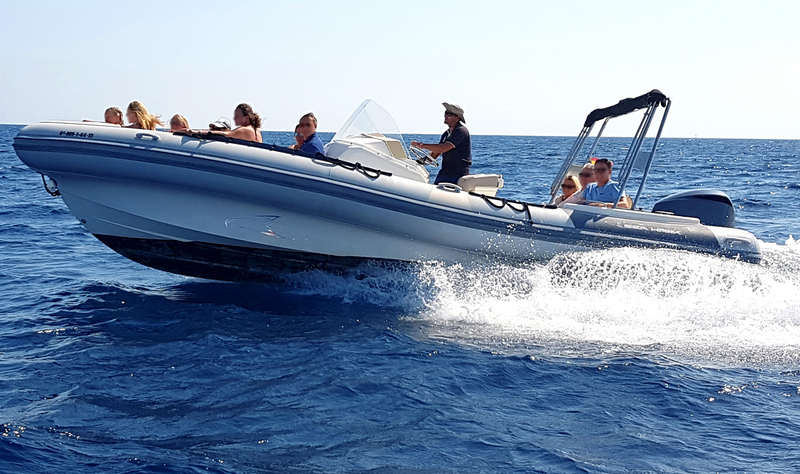 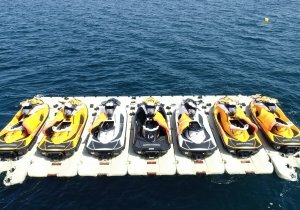 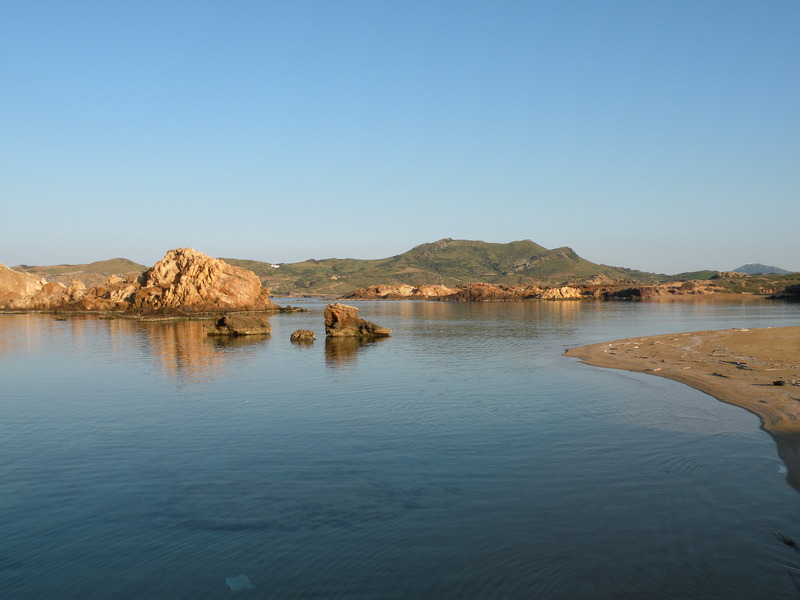 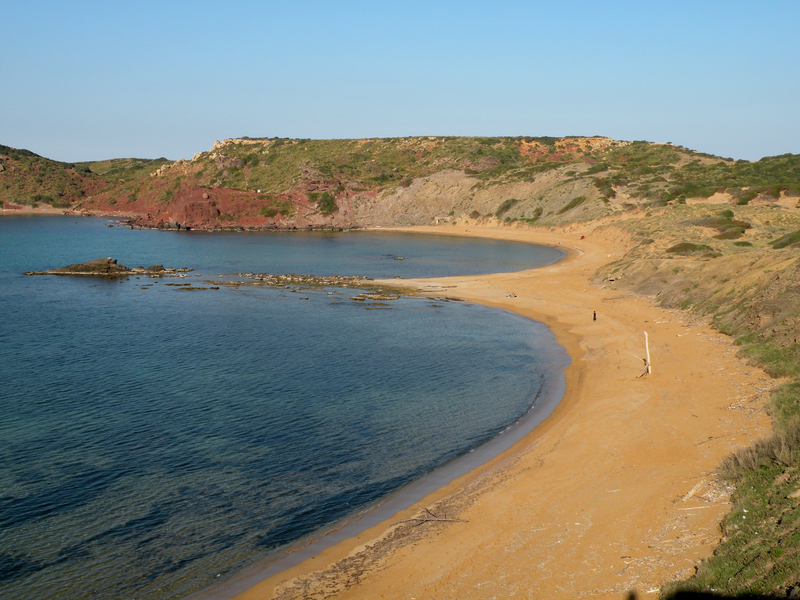 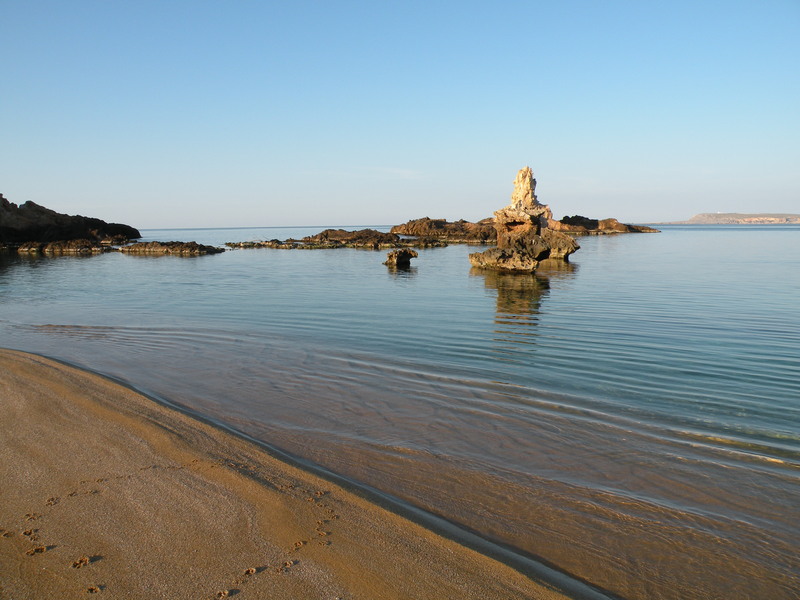 The trip starts at our base in Fornells bay, visiting Cap de Cavalleria, Cala Viola, Sa Nitja, stop in Cavalleria beach, Cala Mica, Binimel·la beach, stop in Cala Pregonda for have adip and a soft drink. 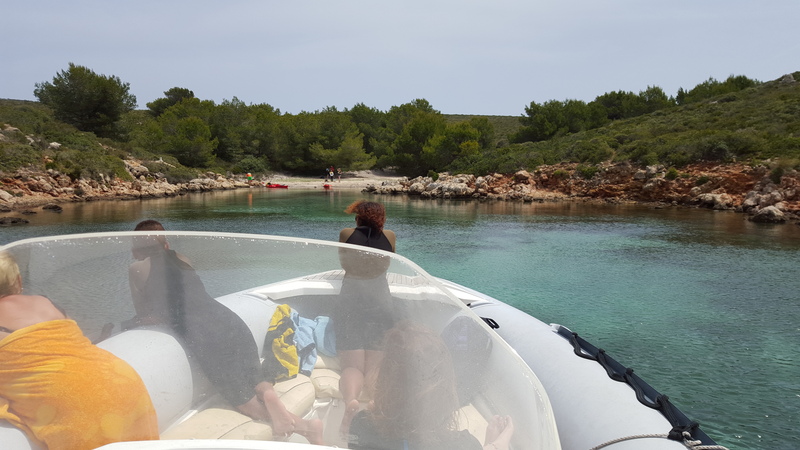 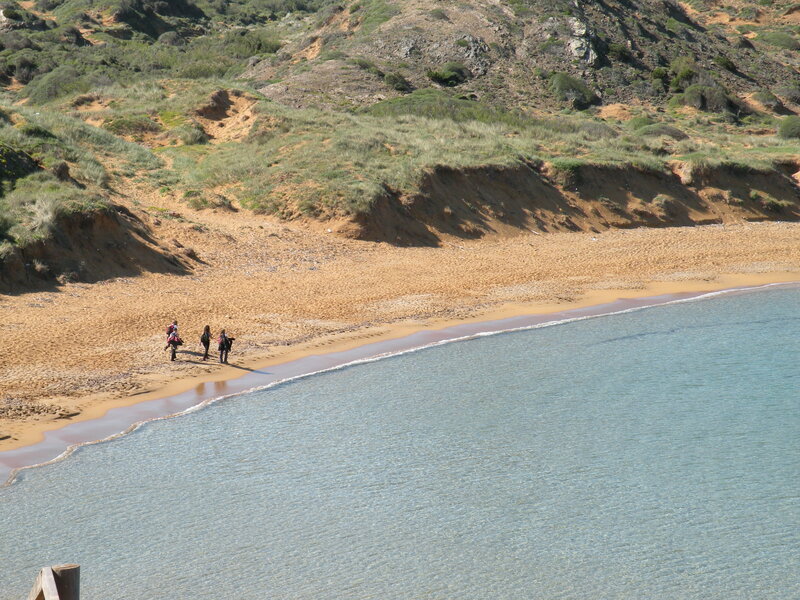 On the returning, we stop at Illes Bledas (marine reserve) for do a snorkelling session. 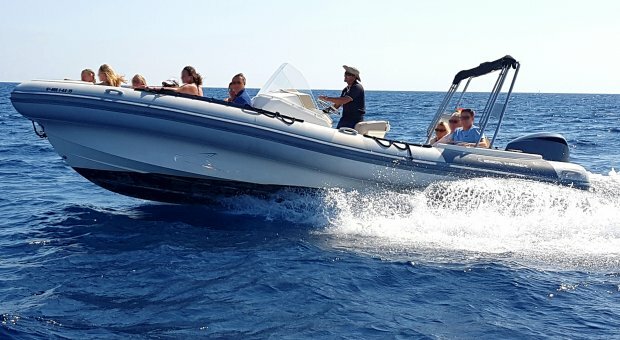 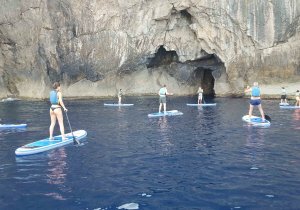 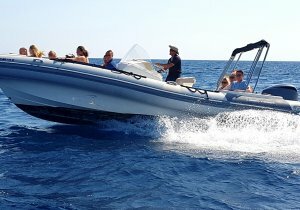 Excursions are done in a speed boat trip, safes and very amusing, that allows to you discover beaches, cliffs, caves and virgin beaches. 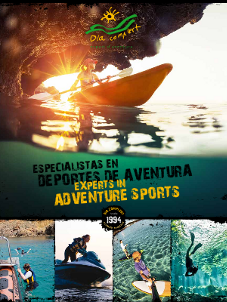 Look at this video and contact with us for book!